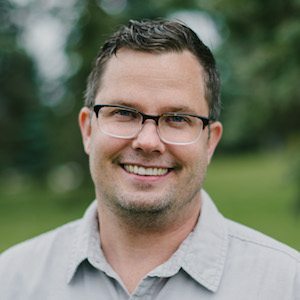 Seth Magnuson serves as director of operations for The Gospel Coalition. He oversees the planning of our events, management of our web properties, and expansion of our international initiatives. Seth previously served six years as a content strategist at Desiring God. He lives in Austin, Texas, with his wife, Rachel, and their two children. You can follow him on Twitter. We just launched a completely redesigned site that we hope will accommodate the ever-changing ways you engage with us.